"Bad Meets Evil' LP in stores June 14th!!! Bump A Kiss (Prod By Bangladesh), the latest cut from Eminem & Royce Da 5'9. It was released on Sunday, June 5th, 2011. Things are improving for Eminem & Royce Da 5'9 with each new offering, and A Kiss (Prod By Bangladesh) is certainly no exception. It's a worthy addition to the Eminem & Royce Da 5'9's catalogue, which has seen much evolution as of late. We're definitely anticipating the next step. 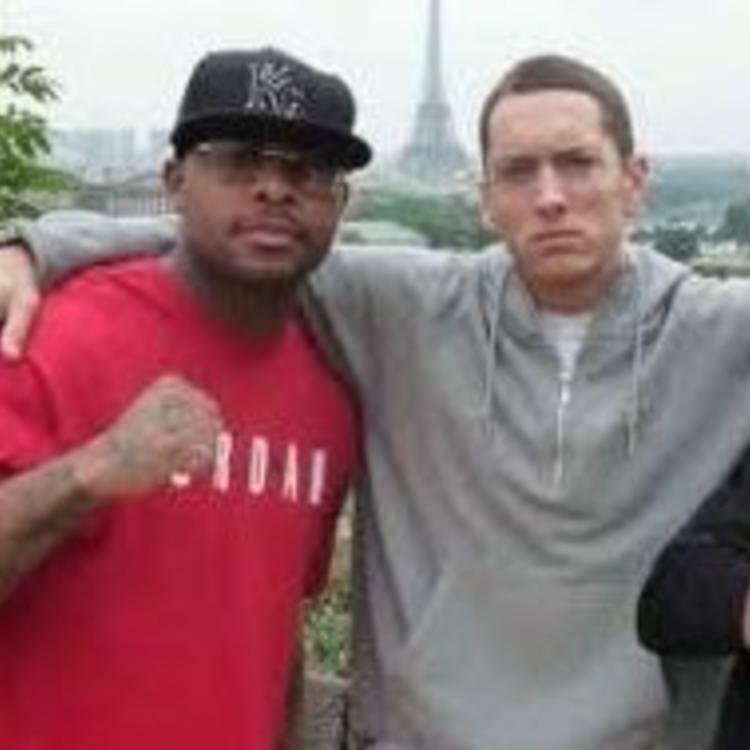 Check out the latest video from Eminem & Royce Da 59, Eminem & Royce Da 59 "Hell: The Sequel (Album Trailer)" Video. 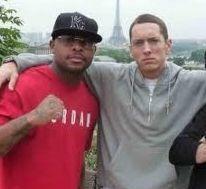 Check out Eminem & Royce Da 5'9's profile page for the most recent info, news, songs, and mixtapes.